First there was the Biden Doctrine. In other words, if a vacancy arose on the Court during an election year, the current president should take a pass on nominating a replacement and defer to the newly-elected president. 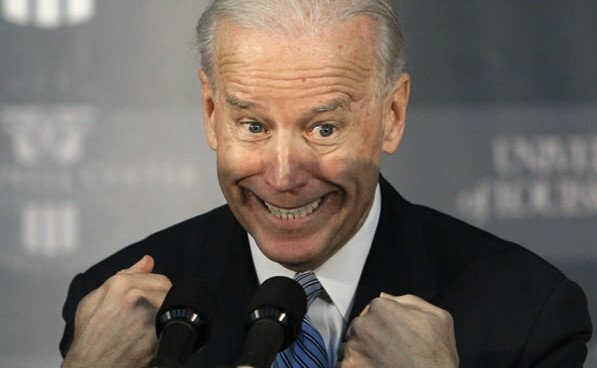 Vice President, Joe Biden, said he will not be a candidate for president.